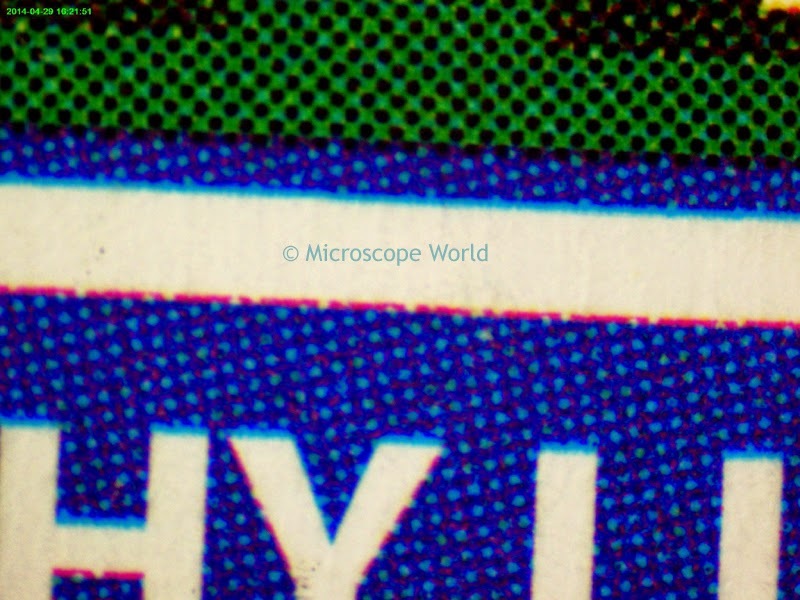 Printed packaging is often placed under a microscope in order to view ink printing quality. Microscope World was contacted by a packaging printing company to help them configure a microscope system to analyze their printed inks. A macro zoom lens microscope system was used to analyze the printed ink on the packaging shown below. Packaging placed under the zoom lens. 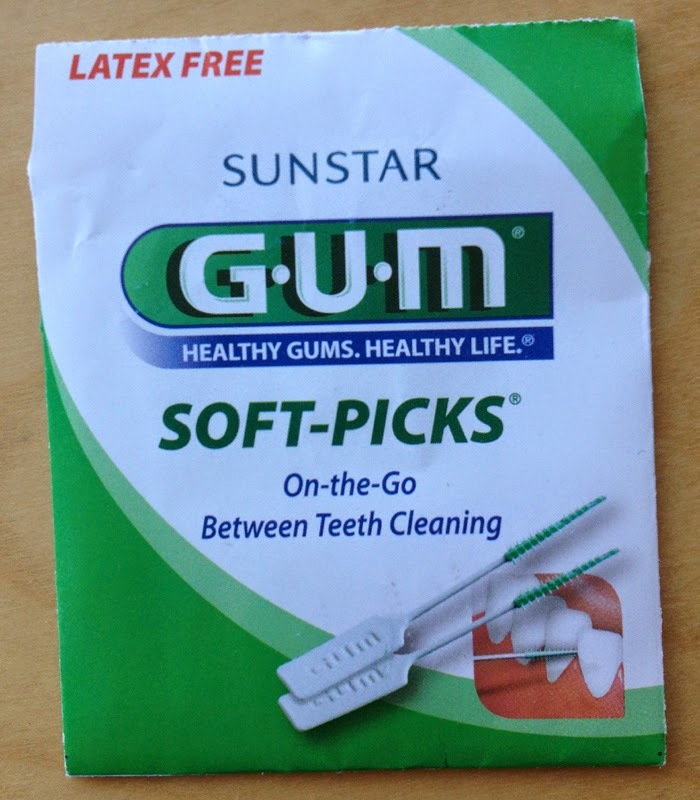 The image above was captured from the packaging shown above. It is the text between the two words "Healthy Life". 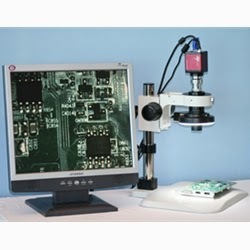 For more information on macro zoom lens configurations and custom solutions contact Microscope World.